In 2009, Chantelle went to Turkey for a two-week holiday and ended up staying two years. While she was there, she lived in the mountainous region of Cappadocia in a cave house, working two jobs including writing copy for hotel websites. It’s facts like these that make Chantelle stand out like a bright shiny button, and why it was a no-brainer to snap her up for our team at Sauce. Tenacity, resourcefulness and her skill for turning everything into a positive were just some of the reasons we wanted her. But that’s only half the story. With a successful background in both in-house and agency communications, Chantelle has chalked up a number of high-profile wins for companies across Australia in her career so far. In Canberra, she led the team responsible for managing and delivering public transport marketing and communications activities in the ACT Government. Despite dealing with a workforce of 800 employees, an annual bus ridership of 18 million and multiple stakeholders and partners, her high-energy approach gained her respect across a diverse workforce; improving delivery of information and repositioning the brand for bigger and better outcomes. Unsurprisingly, Chantelle thrives in dynamic environments and previous roles in Rural Funds Management Limited and Ecowise Environmental (now ALS Global), means she’s equally comfortable in corporate affairs and investor relations. Apart from the fact Chantelle can copywrite from a cave in Turkey, we’re also happy about the fact she’s driven by a natural desire to highlight and help rural businesses. 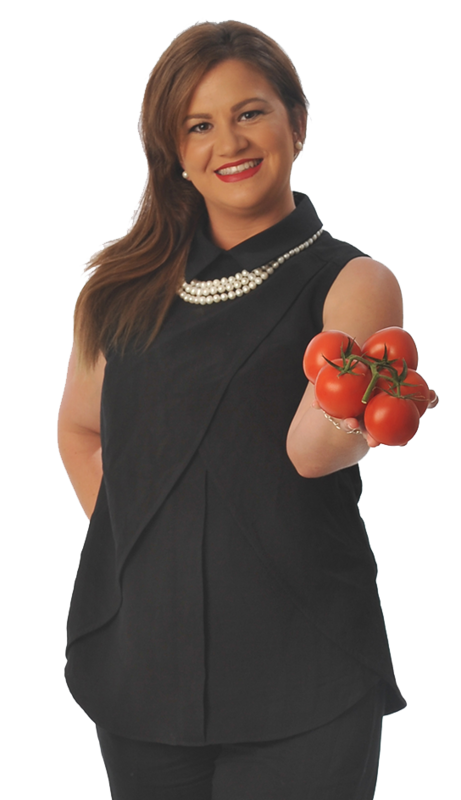 With a passion for rural affairs, Chantelle can’t believe her luck landing a dream job in Canberra that allows her to work with the crop of Australia’s agri-businesses. Chantelle never does anything by halves and that’s what we love about her. In order to review a State Government organisation’s communication model, on her very first day on the job she set off on a three week tour across regional Victoria to get to the heart of its membership base and to challenge, influence and inform the strategy designed to take the organisation forward over the next five years.